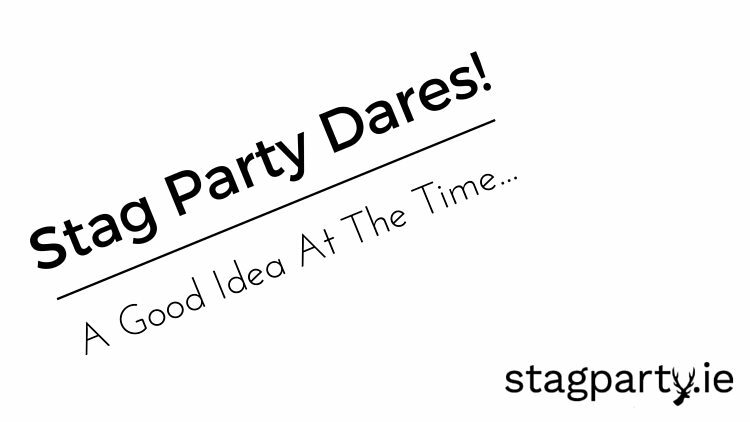 6.Ask the Stag to perform his signature dance move when you shout a keyword. Select appropriately embarrassing locations. 9.Make a hat out of loo paper and insist the Stag wears it. 10.As a group, select something in the bar that the Stag has to lick. 12.Ask the Stag to carry an inflatable sheep around with him. If he puts it down he has a drink. 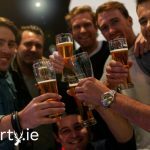 Finally, if you need any help planning your mate’s Stag Party, contact us today and we’ll guide you through it!